Lothar Renner leads Cisco’s Security business in Eastern Europe, Russia / CIS and Switzerland. He is responsible for creating and delivering the security strategy and driving sales growth. He oversees more than 28 countries with an emphasis on keeping customers secure in an increasing threat landscape. 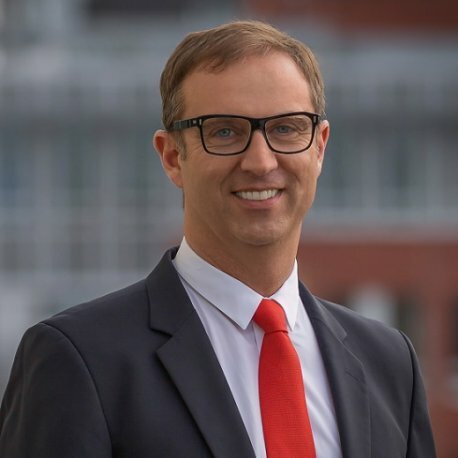 Lothar and his team engage with hundreds of leaders in the enterprise, public sector, service provider and partner led markets, enabling them to transform organisations with innovative technologies from Cisco. Prior to leading Cybersecurity, Lothar led the Services business for Central Europe. Lothar joined Cisco 19 years ago in Germany. He has held numerous leadership positions in Cisco in Germany and Central Europe.